We're very excited to announce we are are back into cocktail dinner season! 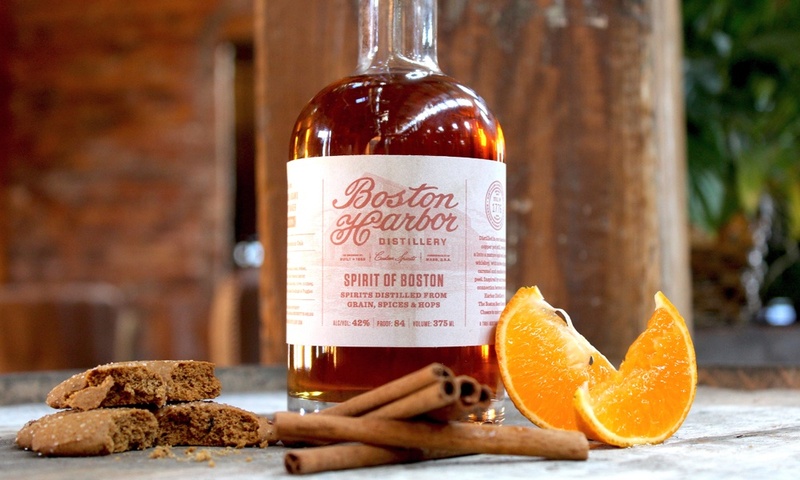 We will be teaming up with Boston Harbor Distillery on October 5th from 7 - 9 pm. Boston Harbor Distillery's location is in one of the last remaining mill buildings on Boston Harbor, built in 1859. From their New England Rye to Lawley's Small Batch Rum there is an immense amount of history to be discovered behind the booze. Find out more about their story and offerings here. For those of you that are new to the cocktail dinner series we hold each month, allow us to take some time to explain why this is one of the coolest things to do in town. Each month, we partner with a local distillery to bring our guests a unique culinary and cocktail experience. We carefully select spirits, create cocktails, and pair each cocktail with a food we feel represents both Statesman and the time of the season well. These events are intended to be fun, educational, and certainly social. It is a unique opportunity to be able to ask the distiller how they make their spirits, allows them to tell their story and nerd out a bit. Join us Thursday October 5th for a four course dinner paired with complementary Boston Harbor cocktails. To reserve your seat, please call the restaurant at 401-396-5115. $65 per person. We look forward to seeing you!